LeapFrog LeapPads are the handheld, electronic learning toys your child will love. Young children are not ready for Ipads, cell phones or handheld electronic games; however, Leapfrog LeapPad toys are made just for them. 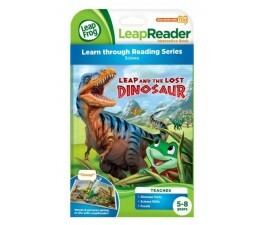 You can choose from an assortment of LeapFrog LeapPad toys in our online toy store. We have the popular themed games such as . All LeapFrog LeapPad games are educational games that teach your child different lessons. 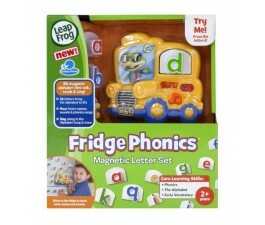 Shop today and let us deliver your LeapFrog LeapPad Toys to your house in a jiffy.